Do you like down tuned psychedelic desert stoner rock? If you do then chances are you'll like our next New Band To Burn One To.The band is from Greece and they're called 1000mods. 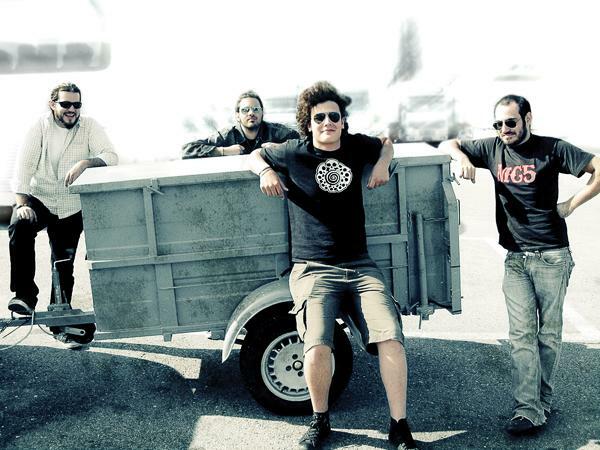 1000mods is a psychedelic stoner rock band from Hiliomodi, Greece. They formed in 2005 and after a few changes the final lineup was made up in summer 2006. From that time and later on they have played numerous live shows and sometimes they accompanied bands like Nightstalker (greek stoner rock legends), Brant Bjork and My Sleeping Karma. They tend to impress everyone that attends their shows with their commitment to vintage equipment, their thick and heavy analog sound and their remarkably passionate performing on stage. 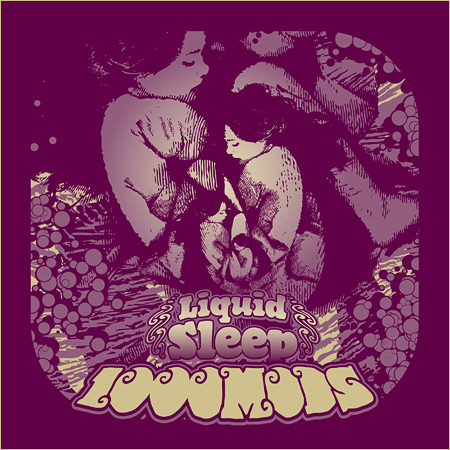 In the beginning of 2007 they released their first self-financed EP named "Blank Reality" on CD, and now - December 2009 - they strike back with a brand new 7” EP titled “Liquid Sleep”. Available on colored (light green) vinyl. You don't really need to burn one to enjoy these guys. Hell, their music will do it for you. The down tuned psychedelic desert stoner rock is about some of the best you'll find without listening to Kyuss. You can purchase their 7" EP from many fine mail order website worldwide including All That Is Heavy. I couldn't find their demo anywhere to purchase. Perhaps the band can upload it to a Bandcamp site for download (hint hint)? The demos are available for free listen on their Myspace page. Check them out. Good find! I'm diggin' these guys!